The man who told officers last April that he “wanted to blow up a cop shop” pled guilty Monday, November 30, to making a false threat of terrorism, and being a second felony offender. The incident occurred on April 23, when Sylvester Jacob Estes, 32, called police dispatch, from a location in Kent County (not the City of Cedar Springs), and said he was going to harm police officers and others, and that he was going to get weapons. He was later found by Kent County Sheriff Deputies on Main Street in Cedar Springs, and allegedly told officers that he wanted to “blow up a cop shop.” According to Sgt. 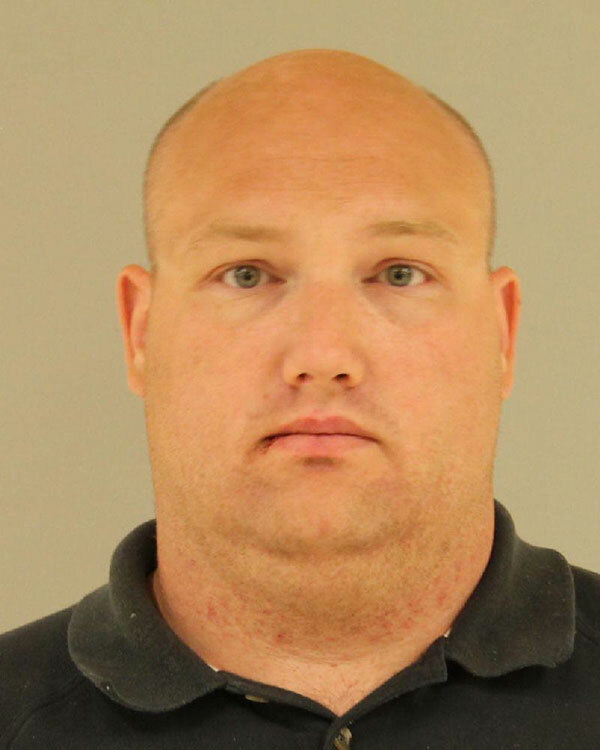 Jason Kelley, of the Kent County Sheriff Department’s Cedar Springs Unit, the man didn’t specify to deputies what “cop shop” he wanted to blow up, but a witness said he heard him say the Grand Rapids Police Department. Estes was charged as a habitual offender because he stole a car in July 2009, and was convicted and sentenced to prison in November 2009. He was released in July 2012. He is scheduled to be sentenced on the threats charge on January 6.